A granite countertop will give your home the perfect look and feel that you desire. Due to their durable structure, granite countertops are ideal for cooking spaces. They are impervious to extremes of both cold and hot elements and can endure the daily wear and tear from little children and pets in your home. They also require little maintenance allowing you to clean spills easily without any staining. 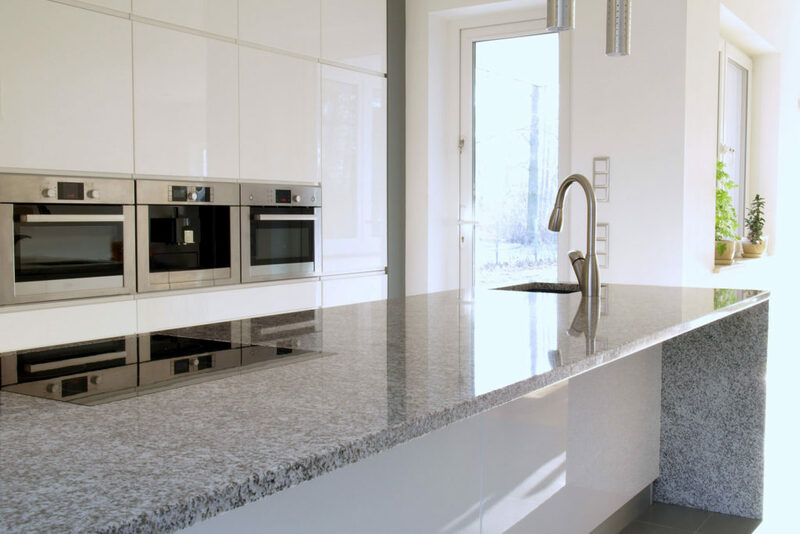 For your granite countertop remodel service in West Chester PA, we use high-quality granite slabs for your kitchen or bathroom countertops to provide a durable surface that can withstand many years of use. The granite slabs come in varying colors and design construction patterns to cater to the décor and interior needs of your home’s kitchen or bath areas. We make the process of remodeling stress-free by fitting your new, top quality counter-tops right over your existing ones without the hassle, time or cost of a complete demolition. Be sure to choose our countertop remodeling service for your granite upgrade installation.